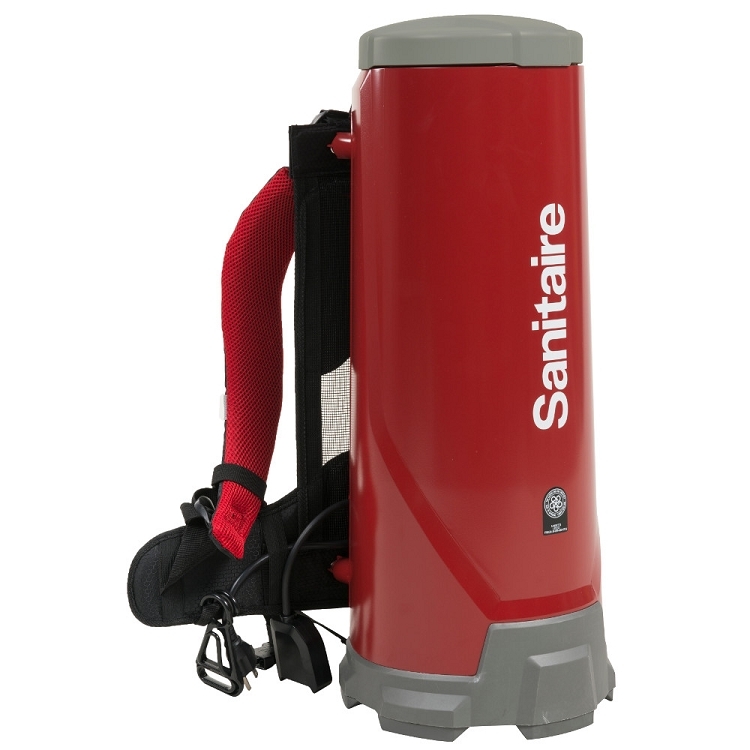 New Ultimate Time Machine Backpack Vacs are LEED compliant and getting rave reviews from users. Quiet power and performance in a light, comfortable design. Choose from our newest Backpacks with load dispersion harness and sound dampening technology in either CRI Gold Certified Sealed HEPA or CRI Silver Certified Allergen Filtration. 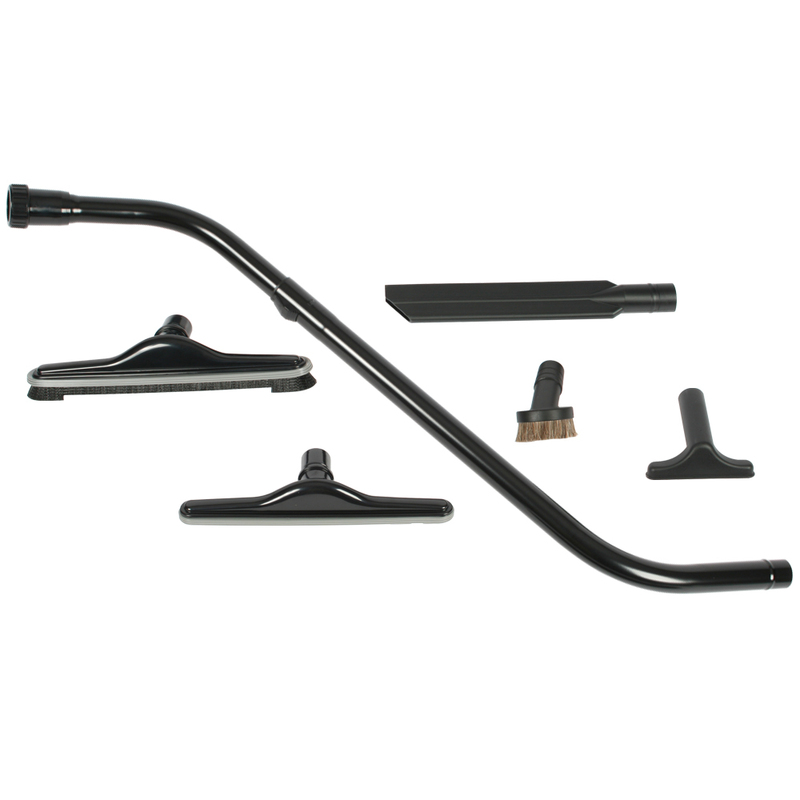 A wide assortment of accessories make this a cleaner that can go anywhere.